In my initial post, I was distracted by the Winking Branson. So distracted, in fact, that I failed to do what any logical man would do and click Richard Branson in the face, revealing the wondrous sight which is a Toe-Tapping Branson. I do like the informal way the image is called “rich.gif”; “It’s mrbranson.gif to you”. 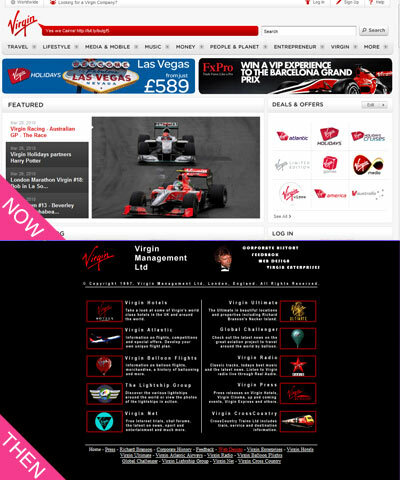 This entry was posted on September 20, 2010 at 1:25 pm	and is filed under Virgin. You can follow any responses to this entry through the RSS 2.0 feed. You can leave a response, or trackback from your own site.